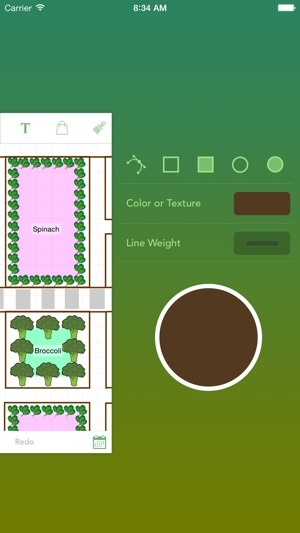 Plan your perfect vegetable, herb and fruit garden on your iPad or iPhone with Garden Plan Pro – Your Garden in Your Hands. 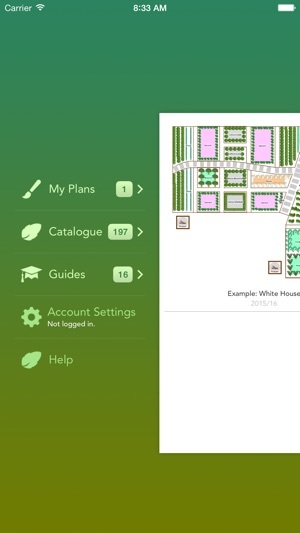 From the creators of the most successful online Garden Planner (GrowVeg.com) with over 350,000 users, Garden Plan Pro combines expert plant knowledge with simple-to use tools. 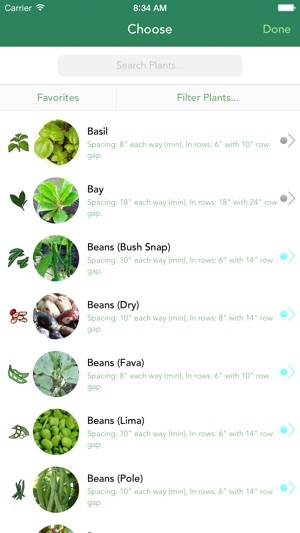 ● VEGETABLES, HERBS AND FRUIT - add single plants, rows, blocks or SFG squares and instantly see how many plants fit. Easily rearrange them until you get the perfect layout. 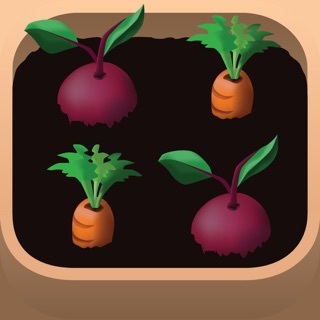 ● BONUS CONTENT – includes articles that help you plan, start seeds, avoid pests and produce a bountiful harvest. 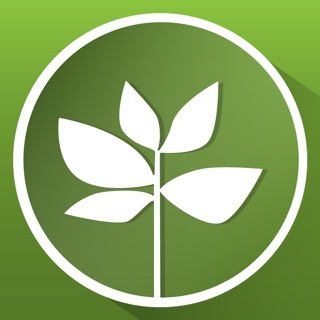 This new version includes updated plant catalogs and a number of important fixes. It is recommended for all users. 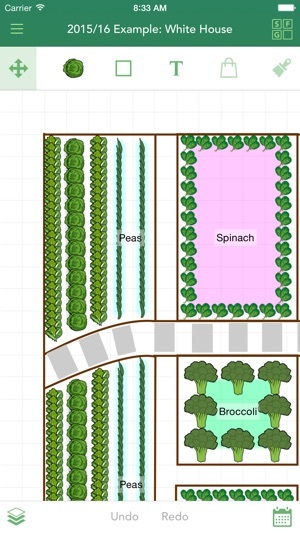 I plan a large vegetable garden every year and I enjoy designing it on paper. I was looking for an app to help with this task. 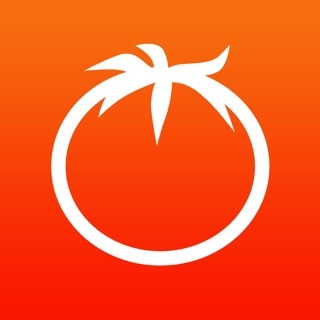 I found this app and tried the PC version (free trial) and liked it a lot. So I decided to spend the $7.99 to buy the iPad version assuming the app would have the same features. Unfortunately, the iPad app only has a fraction of the functionality that the PC version has. If I could get a refund I would. I would not recommend this version if you want anything more than just a simple planner. Don’t waste your money like I did, I would pay $3 but no more. BTW, the PC version is $30 a year. I’ve been using the desktop app from Southern Exposure Seed Exchange, and it’s great but frustratingly doesn’t work on iPad. I took a chance on this and I love it. Easier in many ways to use than my desktop app. And when I registered, it actually imported my past two year plans from SESE. 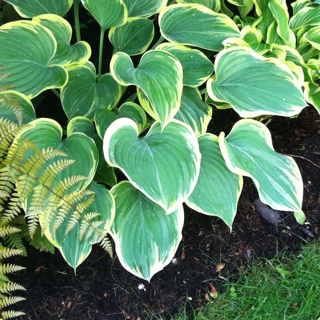 Easy to create seasonal garden plan, and click back and forth to plant list. Worth every penny. I don’t understand the poor reviews and low rating for this app. 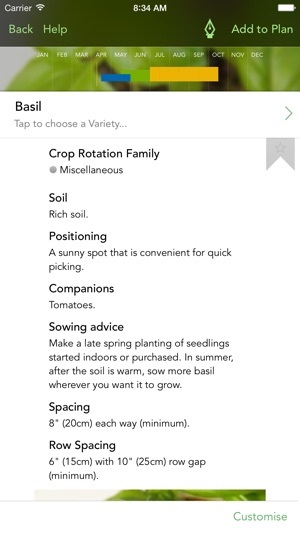 I think the app is a great garden planner. I used the web version first so maybe that helped, but I am able to do everything I need to with this app. If you have a larger garden; especially raised beds, this can really help lay everything out so you can plan on how many plants you need to start etc. There are a lot of different verities in the plant catalog too.